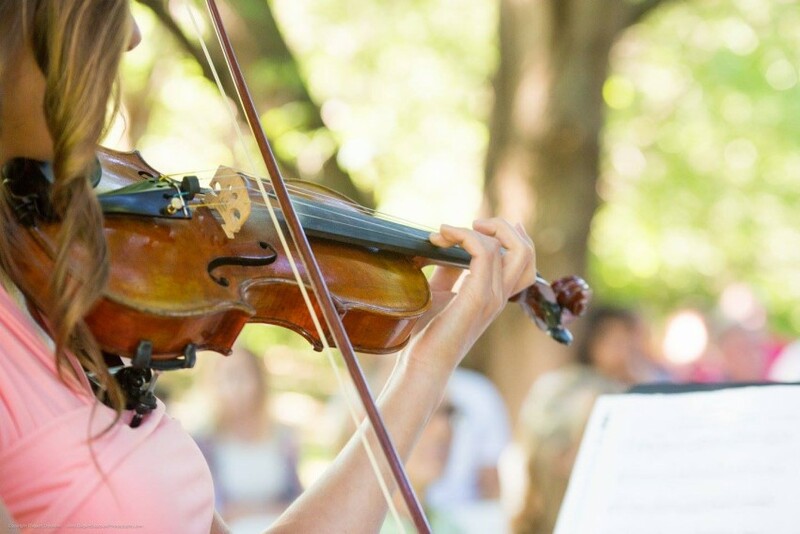 I am a classically trained violinist available for weddings, receptions, banquets, background music, memorial services and other events in the Sheboygan area. I will also travel to surrounding areas, including Green Bay and Milwaukee. I have an experienced background in classical and sacred music. I look forward to serving your musical needs at your next event!